Turtle Tots unique and fun baby swimming classes and toddler swimming classes teach you to swim with your young child, whilst giving you a fantastic toning workout at the same time! Offering swimming classes in Battersea, Tooting, Balham, Streatham, Earlsfield, Furzedown. 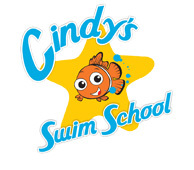 Cindy’s Swim School offer a range of classes for adults, children and babies to suit all abilities. We can support you on your whole swimming journey, from the first time you get in the water as a baby to your first cross channel swimming experience (if that’s what you want to do). Whether you’re on the gym floor or in the swimming pool, enjoying a little rest and relaxation or honing your racquet skills, get set for more than you imagined. 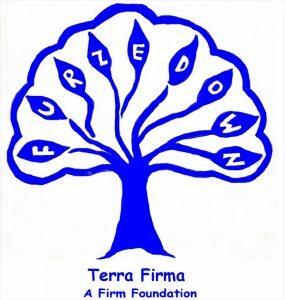 Furzedown is a two form entry primary school situated in Tooting, South London. The school reflects the community it is part of, with children coming from a wide range of backgrounds. This diversity is celebrated as a real strength of the school. 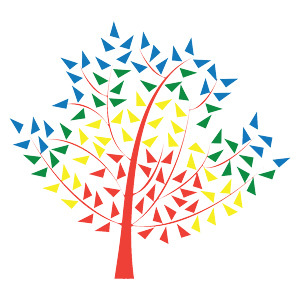 We are an independent primary school that exists to provide an excellent Christian education for children in London. At LCS we believe that pupils flourish in a secure, caring and fun environment, with clear expectations and firm boundaries. Our class sizes are kept small to allow us to strive for academic excellence while treating pupils as individuals. We encourage pupils to develop their own talents and personality and we value diversity in our school community. We are challenging and preparing our students to become life-long learners: thoughtful young people determined to create their own futures. We believe in their potential, nurture their ambition and support their adventures. Burntwood students want to participate with self-assurance in every endeavour. We are very proud of their achievements. Our aim is to teach each individual the fundamentals of Swimming, following a structured programme in a non-competitive, fun environment, safely. 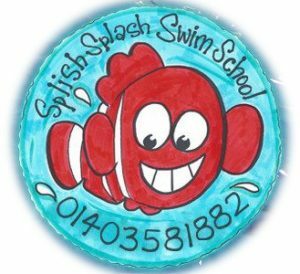 Splish splash swim school has over 20 years experience in teaching Children to swim. All teachers are qualified through the Amateur Swimming Association and The Swimming Teachers Association. There is also a fully Qualified Lifeguard present at all times. 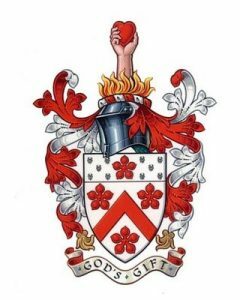 We have also been involved in a varied background from club to competitive Swimming. Alleyn’s is one of the country’s leading HMC co-educational day schools, committed to achieving academic excellence within an ethos of strong pastoral care and a vibrant co-curriculum. This fully holistic approach to education aims to support and nurture every individual pupil, enabling each to fulfil his or her own potential while making lasting friendships and enjoying life to the full. Elite Leisure Management. Pool and Spa Operators. Gym Design. Surrey Swim School’s philosophy is that swimming can be learnt through structured, planned lessons with friendly, caring teachers. Swimming is a life-saving skill and can also be the beginning of many enjoyable water experiences such as scuba diving, wind surfing or water ski-ing. Our main goal is for swimmers to enjoy the water. 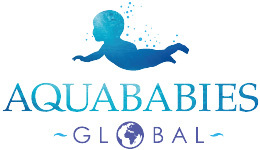 Aquababies are the world’s leading Baby Swimming Company. 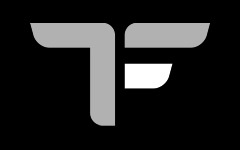 Our point of difference is that we also offer world first concepts! Our new innovative programs make us stand out above our competitors and demonstrates that we offer on going avenues to grow your business. We believe that swimming can create neural pathways for children to absorb more information, which leads to emotional intelligence. The Aquababies teacher’s roles are to offer an education to the parents. Our mission is to nurture, train and educate exceptional young dancers for the Royal Ballet companies and other leading UK and international companies and to inspire the future of classical ballet training. 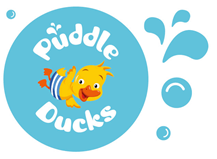 At Puddle Ducks we want every child to love swimming, respect the water and swim beautifully. Our highly trained and qualified teachers are experts at identifying children’s levels of ability and adapting activities to the individual, nurturing confidence and encouraging natural ability. Sports Generation has been created to provide high quality coaching and development in a number of sports. The basic principle behind our coaching philosophy is to build confidence and develop skills in order to maximize potential and build a greater understanding of the specific sport itself. SwimWay was founded in 2005 by Dan Pastor to provide alternative swimming lessons for families who were unsatisfied with the existing swimming programmes of public leisure centres or health clubs. Swimming lessons for babies, children and adults. Cedars Health and Leisure Club, is the perfect haven for rest, relaxation, fitness and a sense of well-being. We offer a fantastic pool and relaxation area as well as the following facilities. Sylvestrian is a thriving leisure centre at the heart of Forest School. 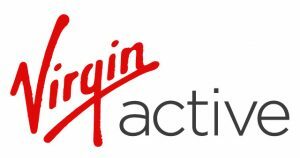 We are located in Snaresbrook, North East London and it offers members and casual users a wide range of facilities including swimming pools, fitness studio & gym, powerplate technology, sports hall, cricket suite and aerobic studio. 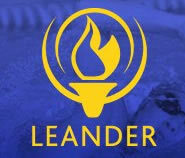 Leander is an established, volunteer-run, competitive swimming club for children living in Wandsworth, Lambeth and surrounding areas of South London. The club provides swimming coaching for children aged 5 years upwards and at all levels of competitive ability. Swimmers in the club range from those just beginning to those reaching regional and national standards. We are proud to be the first Swim21 accredited club in Wandsworth. A family friendly swim club, offering an excellent calibre of coaching in a structured environment.